In recent years, federal policy regarding early stage capital formation has succeeded admirably in lowering regulatory barriers and opening up new avenues for startups to find investors. The Jumpstart Our Business Startups Act (JOBS Act) helped modernize outdated rules regarding general solicitation (advertising investment opportunities to potential investors) that made little sense in a digitally connected world. However, further modifications to general solicitation rules are needed to provide greater clarity to startups and in turn, facilitate angel investment. 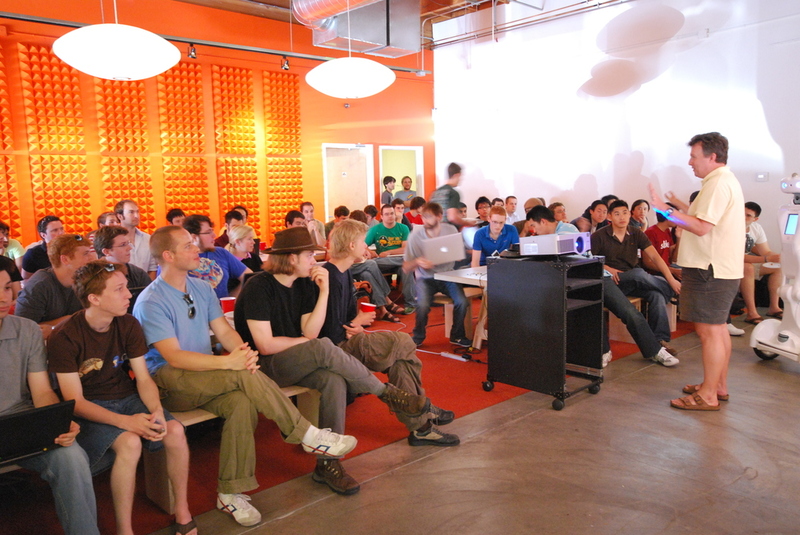 Under current rules, startups presenting their business plans at demo days or pitch competitions—an exceedingly common occurrence within startup communities throughout the country—could unintentionally violate rules banning general solicitation to non-accredited investors if they do not adequately vet their audience to ensure that everyone in attendance is an accredited investor. Limiting pitch events in this way makes it much harder for cash-strapped startups to find the early stage funding they need, particularly if those startups do not already have strong pre-existing relationships with potential investors. For entrepreneurs working in communities without a robust venture capital or angel investor network, demo days represent one of the best ways to find seed capital, generate interest in their business, and even find new customers or clients. Requiring an extensive vetting process to ensure that such public pitches are limited to accredited investors establishes a burdensome regulatory barrier that will simply discourage angel investors and startups from participating. By fixing this unnecessary vetting obligation, the HALOS Act will make it easier for startups to connect with seed investors. The bill would allow startups to spend their precious resources on building their businesses, rather than navigating the regulatory requirements of an otherwise standard pitch.